Remember the Interfit Honey Badger? That quirkily-designed studio flash has just got a wireless successor, called the Badger Unleashed, adding a lithium ion battery and TTL and high-speed sync triggering. 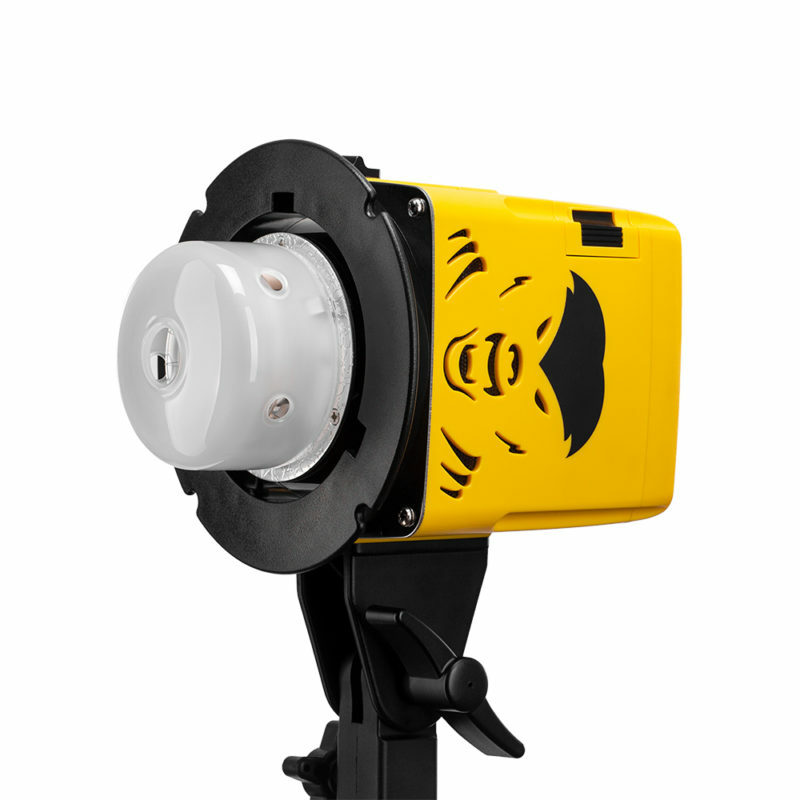 The Interfit Badger Unleashed “is a direct response to customer requests for a light with the compact form factor of the Honey Badger and the mobility and high-tech functionality of the S1,” according to the manufacturer. 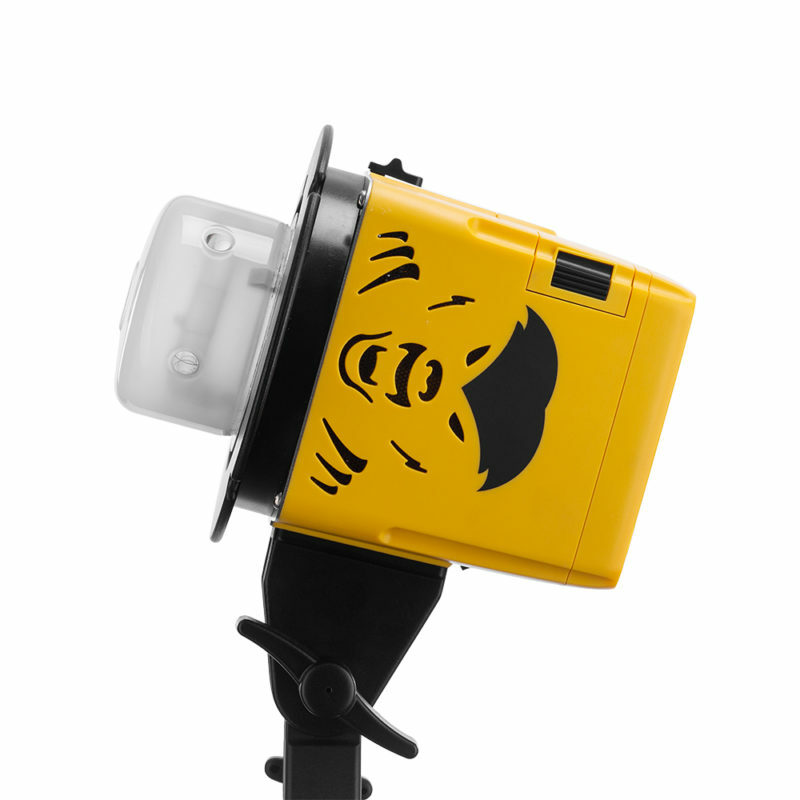 Interfit already sells a 500-joule TTL/HSS flash called the Interfit S1 (available in battery and AC versions); the Honey Badger Unleashed (or HBU250 for short) is a more portable, less powerful version of this, but adopting the bright, Alien-Bee-esque styling of the Honey Badger series. 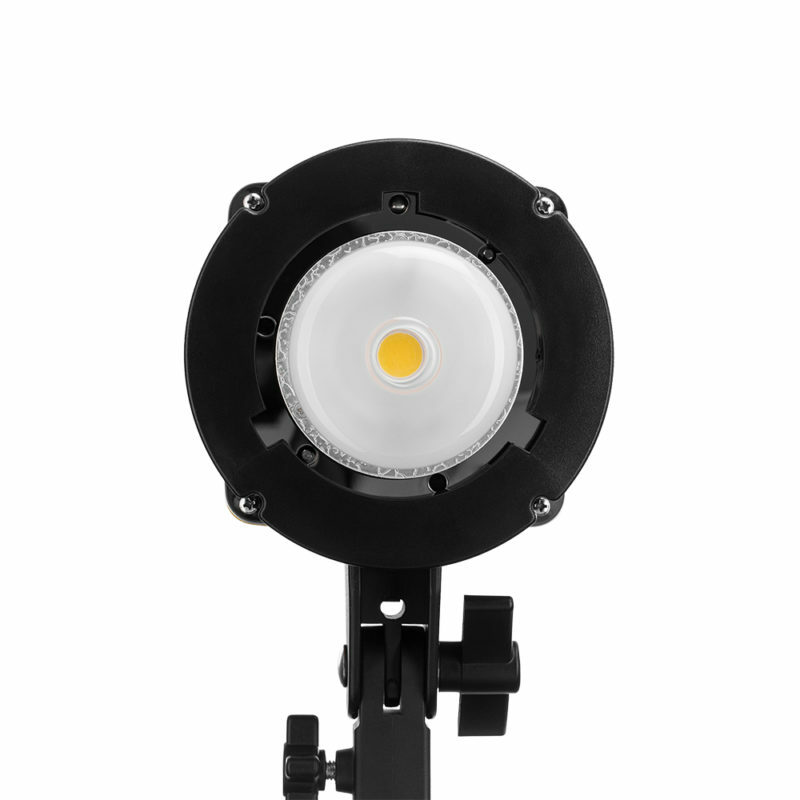 By going ‘Unleashed’, photographers sacrifice some flash and modelling lamp power —dropping 320J to 250J and 60W to 15W—but gain independence from mains power, thanks to a 2900mAh battery that supports up to 430 full-power flashes. 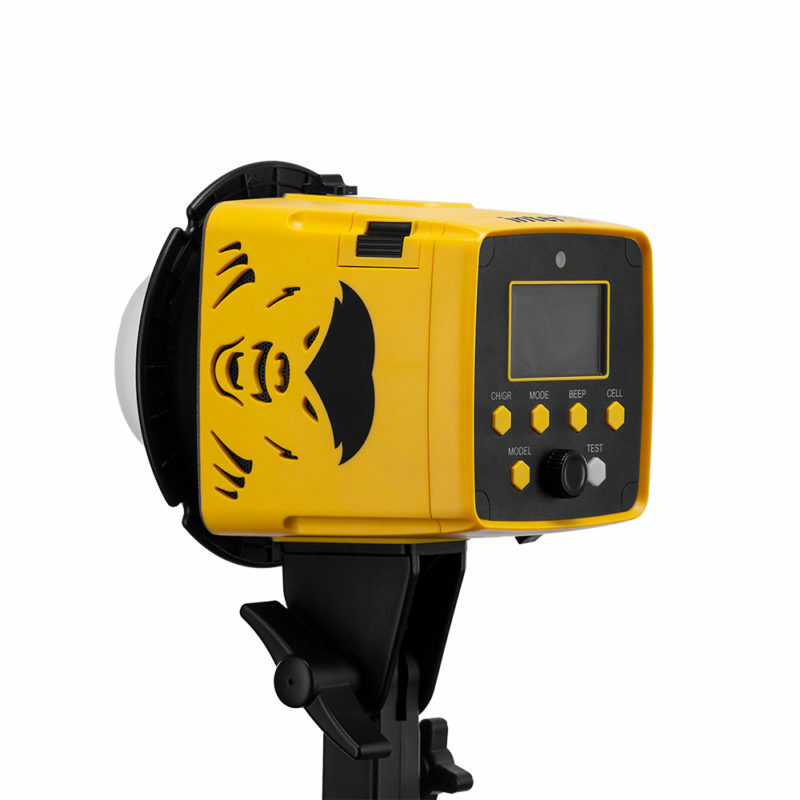 Like the Interfit S1, the HBU250 has a 9-stop power range, with 1/10-stop increments. The built-in radio receiver works with all current Interfit TTL and manual remotes, so you can easily add it to an existing collection. The Interfit TTL triggers currently support Nikon, Canon and Sony — there is no word on future support for other camera brands just yet. 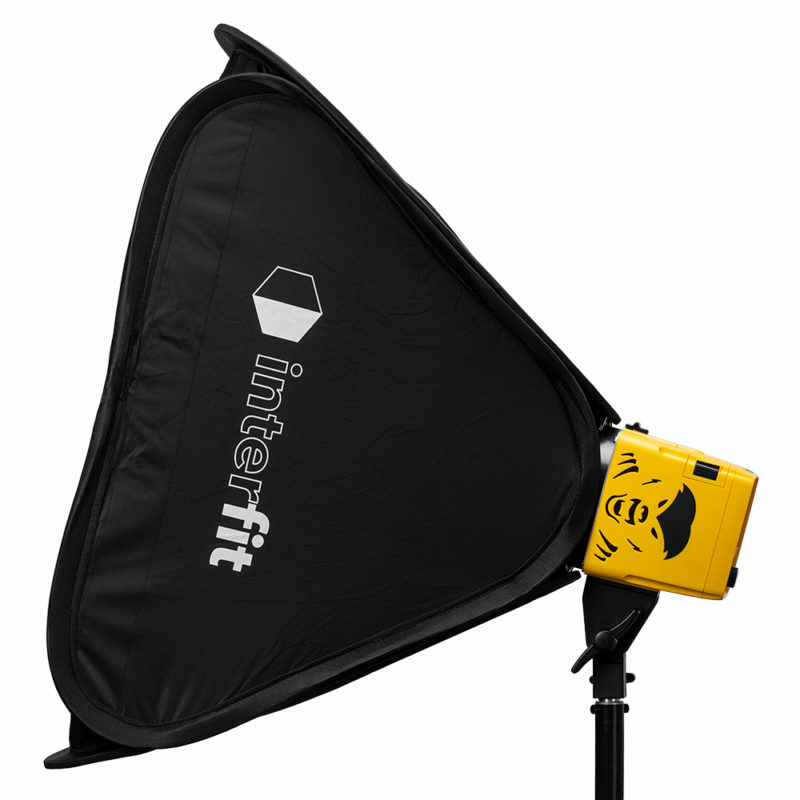 Like the original Honey Badger, the Badger Unleashed has a Bowens S-fit accessory mount, with a rim around it to fit Interfit’s quick-folding softboxes easily. Dimensions are 12.7 × 12.7 × 17.8cm, weighing in at 1.8 kilograms. 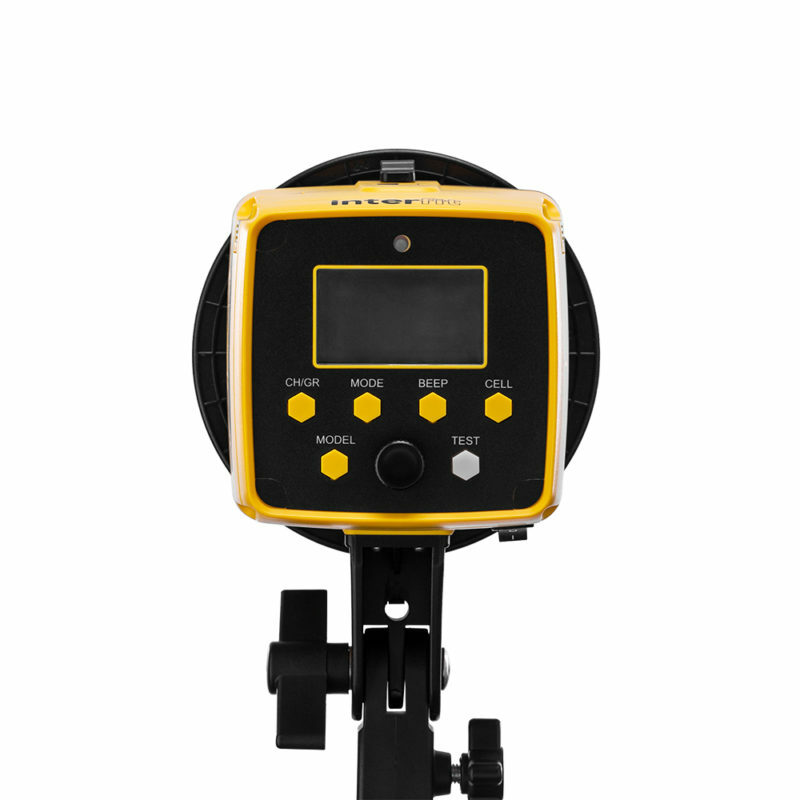 Pricing is set at $349.99 for the HBU250 Badger Unleashed monolight, with extra batteries costing $59.99 each. Order at Adorama or B&H Photo. Shipping is set for November 2018. Interfit will be exhibiting at Photokina this week at stand E036/E038 in Hall 2.1. What do you think of the new Badger Unleashed? Share your thoughts in the comments below.